Panic! 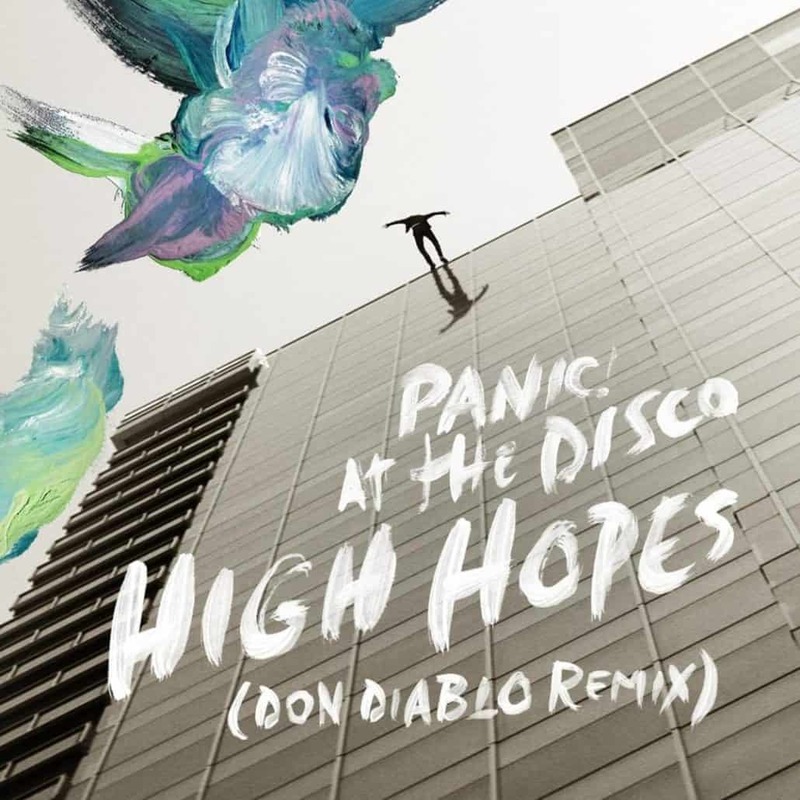 At The Disco has a real anthem on their hands with “High Hopes” and it now has its future house remix by the one and only Don Diablo. “Honoured to do this remix for one of the biggest songs of the year and for one of the dopest bands on the planet! Love the message of this song and really wanted to keep the positive energy going. Hope you guys love it as much as I do! Starting 2019 with a bang!” Don says. The original is a real ear-grabber. Brendon Urie’s unbelievable pipes are on full display over marching band percussion and big horns. It’s an energetic high point, but Don Diablo brings out its full ballad potential. 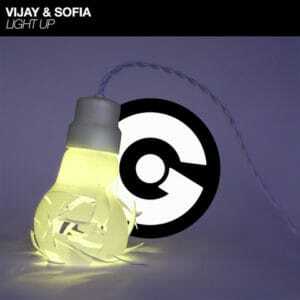 He slows the tempo down just a touch, simplifies the production and adds some seriously-soulful house mood. Piano chords and a big build bring it to its sing-along climax. As Billboard mentions, Don Diablo’s take on “High Hopes” is definitely one for the dance floor. 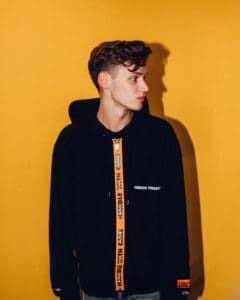 His remix of “High Hopes” is out now on Fueled By Ramen via Warner Music Group.